José Antonio Rodríguez, master of the flamenco guitar, presents his new book and DVD “Guitarra Flamenca de Concierto – Solos de Guitarra” with scores and videos of his concert compositions. 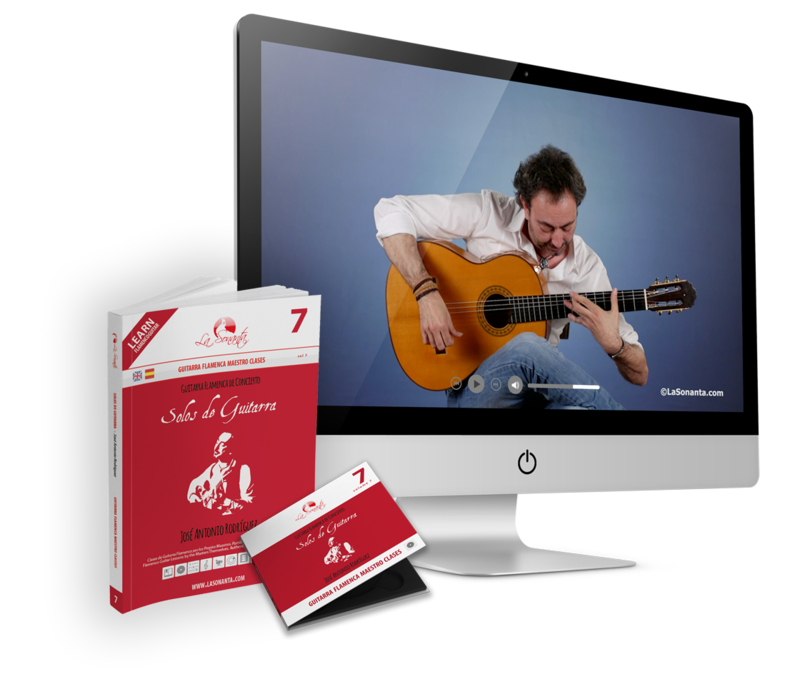 Together with www.joseantoniorodriguez.es we present the latest release in the Flamenco Guitar Master series with exact authentic sheet music and tabs by Max Herzog and the high quality video production by La Sonanta. (not included in the book).